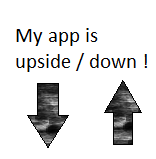 Resources are really useful when you want to globalize your app to distribute it to the whole world ! 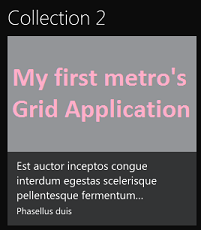 It also can be useful when you need to store a label used on a lot of place in your application. 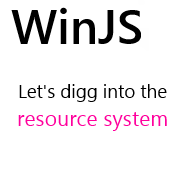 The .Net resources system is described all around the web and today we are going to explore a little the WinJS one. 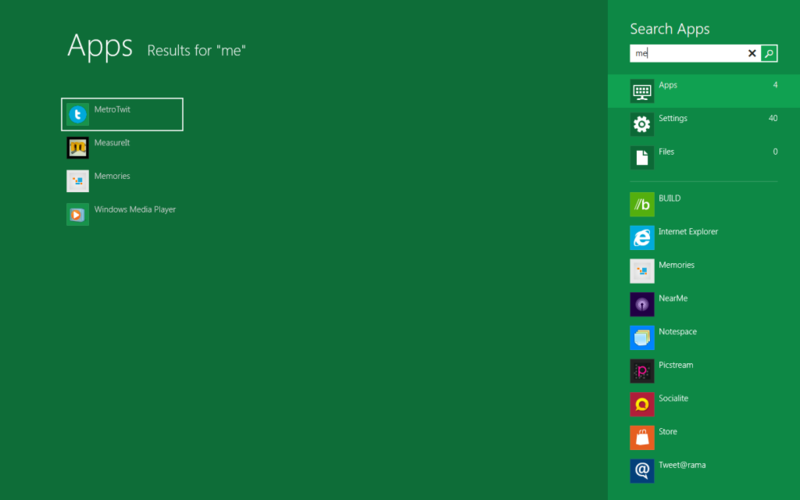 Windows 8 : display an image stored in the sharing data. Just a quick snippet to remember it someday 🙂 ! 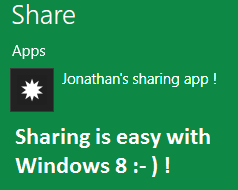 It gets the bytes of a screenshot from a sharing operation and display it in an image control named “image”.